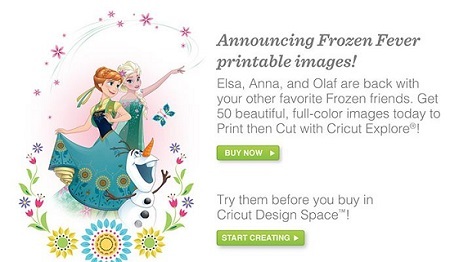 Forget spring fever … Disney® Frozen Fever is heating things up at Cricut! 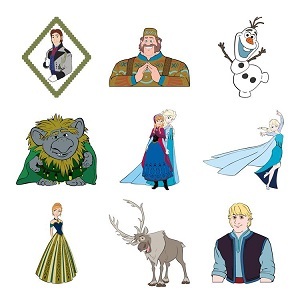 Elsa, Anna, Olaf, and friends can all be printed in 50 beautiful, full-color images! You simply print the colorful, fun Disney® images that you want, and then cut them with Cricut Explore®. 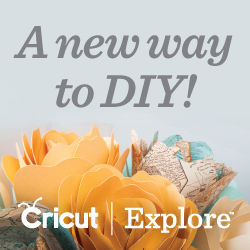 You can also try out the images in Cricut Design Space™ before you buy! 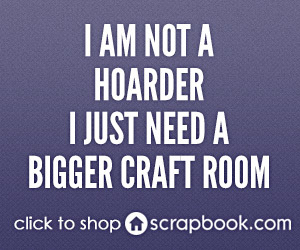 Design Space® gives you access to all of your images and projects from any compatible computer or iPad so you have the creative freedom to design just about anything! You can use the new Disney® Frozen Fever images to make party invitations, decorations, and favors — even embellishments to your favorite photo memories! With the Cut What You Want® tool in Design Space®, you can easily convert your Disney® Frozen Fever images — or even your own design — into a cutable image in just a few clicks! 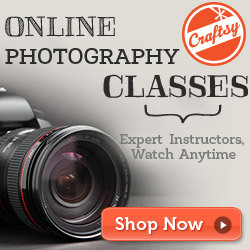 Upload and cut .svg, .jpg, .png, .bmp, .gif, and .dxf files absolutely FREE. You can even use fonts already installed on your computer. 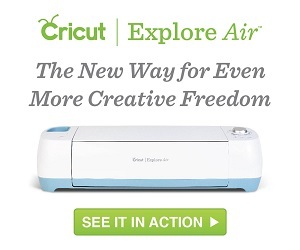 ← Win a Cricut Explore!